Object scale and practice scale shape the making of architecture, for producers and consumers alike. In its first connotation, the word “scale” points to the dimensional relationship between the body and the objects that make near and far physical surroundings. This link is at the very core of the sensorial experience of architecture. Scale is to design as sound is to music: all artifacts share scale. Rather than being intrinsic attributes, BIGNESS and smallness remain strictly contextual: it is objects’ colocation in space that will yield unambiguous perceptual assessments in the viewer. Users are given cues to inhabit space in a variety of ways. Scale can be bearer of sublimity, of ominousness, of quaintness, of cuteness. It affords mirage, dream, and a way to contain the paralyzing phobia of unmeasured space. As intuitive savans of all three-dimensional things, architects purposefully manipulate the interdependency of the variables forming all spatial equations to explore the vastness and depth of collective emotions. Basic computing technology affords today what was logistically highly problematic only a few years ago. Relative to scale and size of projects, it is entirely possible to have a small firm do big projects and a large firm do small projects. Additionally, whether small or large, the choice between being a generalist versus a specialized studio opens up- or forecloses- unexpected design opportunities. In both scenario, how to maintain one’s design bar over such wide range is therefore an unsettling provocation of the usual way of operating in practice. To curb architectural explorations to a hyper-narrow assortment of building types and sizes might be an undesirable price to pay, sacrificing architects’ grand ambitions to enhance life on earth (and in heaven) to the limited contingencies of the commission of the moment. Concurrently, scale applies to the size of an architectural office, ranging from the solo practitioner to organizations employing tens of thousands of people. 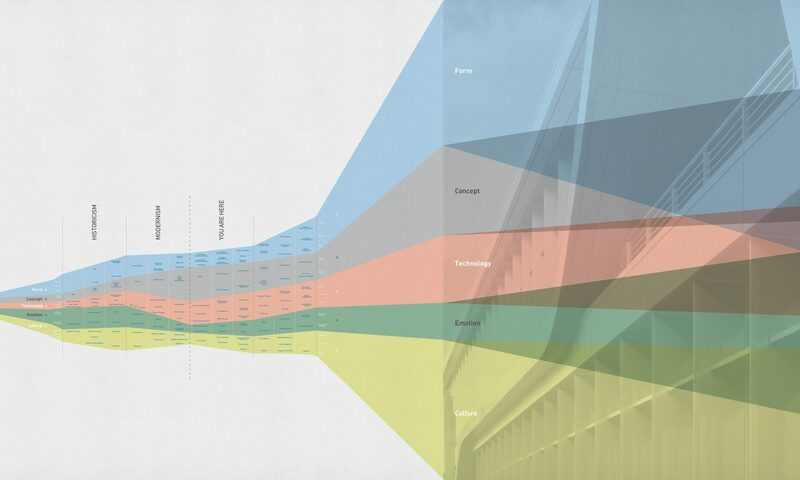 The poles of this spectrum—the individual and the giant corporation—illustrate the gamut of involvement that architects can have in projects: from complete in the first case to removed in the second. When an office is too big, its infrastructure does not allow direct principal involvement. The scale of the office then poses a philosophical question: what is the largest size a firm can be without losing direct principal involvement? The computerization of the architectural office promises a greater degree of creative productivity with fewer personnel, thereby allowing the office to create more architecture. This magical balance between object scale and practice scale is the operational pursuit of the creative architect.